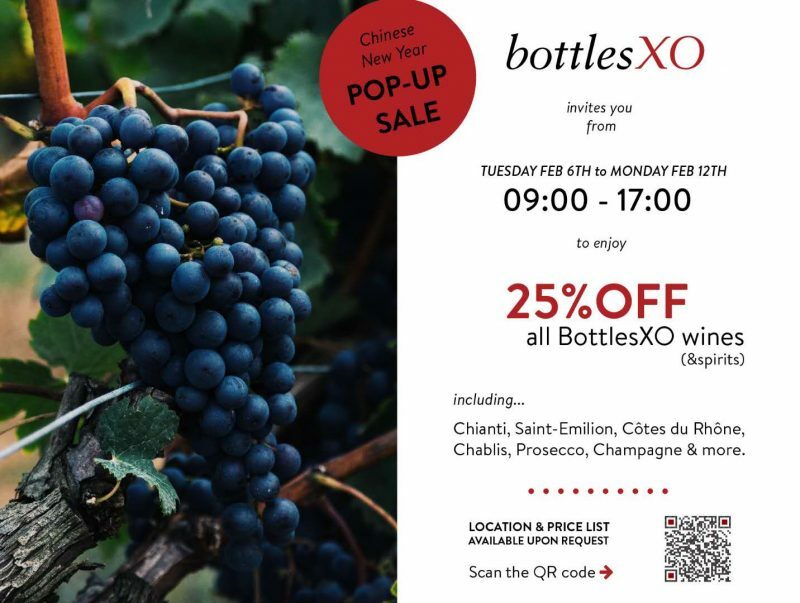 Join us for an exclusive BottlesXO Pop Up shop this week! From Tuesday, 6th February to Monday, 12th February, we’re hosting a pop up shop at a secret location for the BottlesXO community. It’s the perfect chance to stock up for the coming holidays. Even better, we’re offering a 25% discount on all wines and spirits when you buy three bottles or more! For more details, scan the QR code on the flyer above. 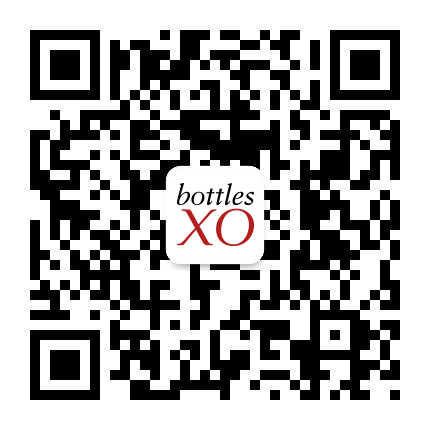 To get a taste of our bottles delivered to wherever you are in Suzhou, download the BottlesXO app here.